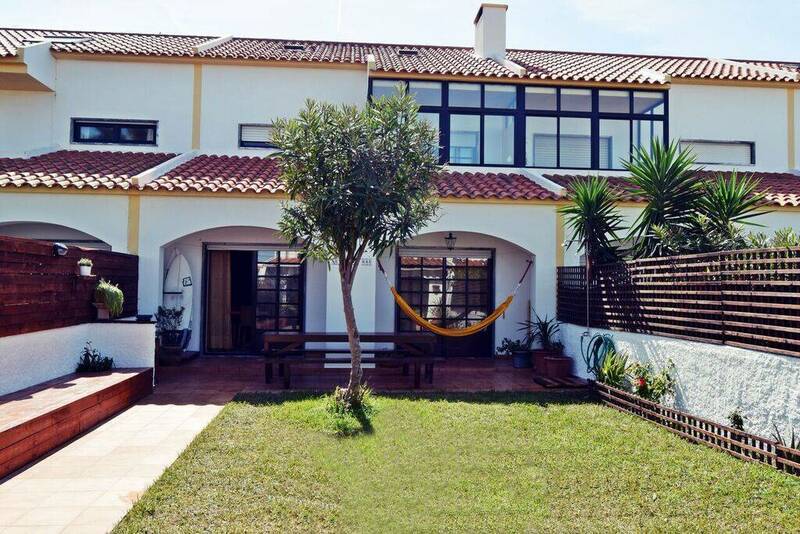 Comfortable and spacious accommodation 5 minutes from Consolação beach. Located next to the famous wave Supertubos. Several surf spots at walking distance. 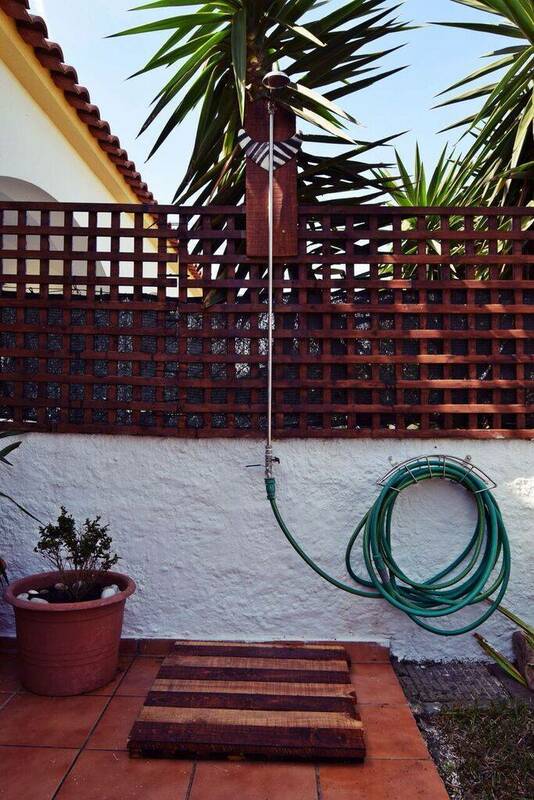 The surf guest house has a beautiful backyard with great bbq facilities. 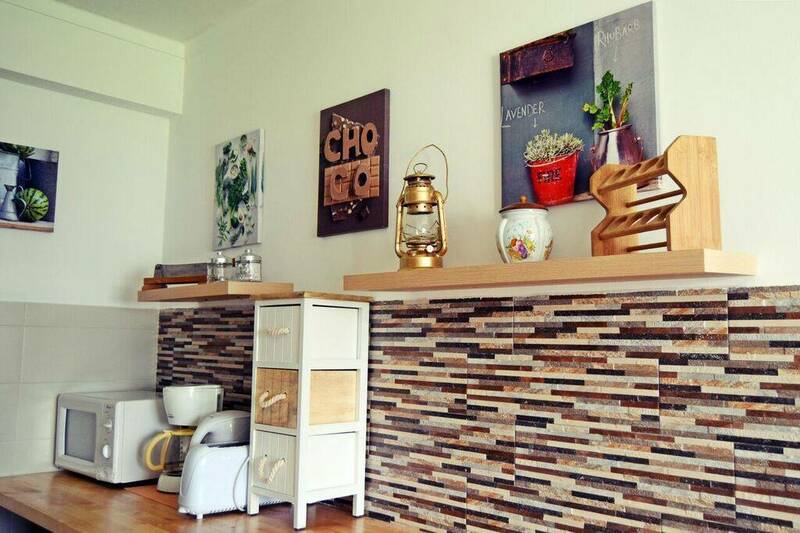 There are several private bed rooms, 3 bathrooms and a well equipped kitchen. 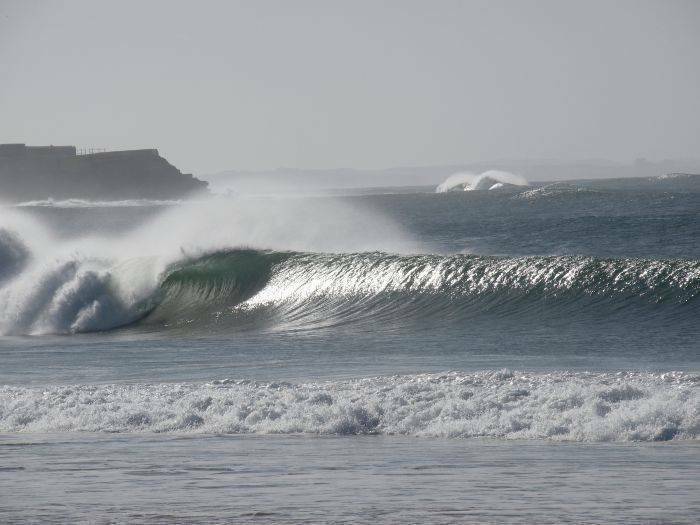 The Peniche area is famous for its gorgeous beaches, consistent quality surf conditions and other activities such as diving, golf and wine routes. 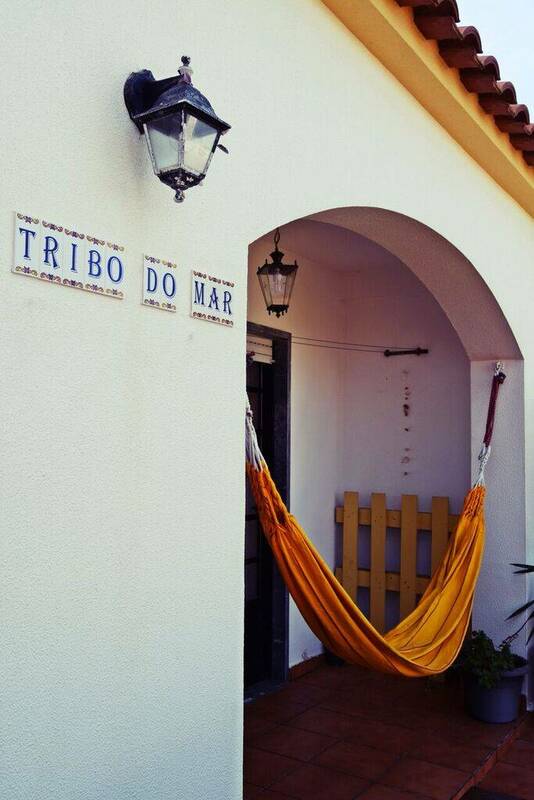 Next to the surf guest house, Tribo do Mar also rents out apartments and studio´s. Good seafood and meat. Affordable and qualitative food. Fresh fish and meat dishes. Stay 10 nights and pay 9. To reserve we ask for a 20% prepayment. In case of cancellation there is no refund but dates can be altered. From Lisbon airport, take the A8 Oeste in direction of Leiria. Take exit 14 to Peniche. Drive to Peniche on the IP6. 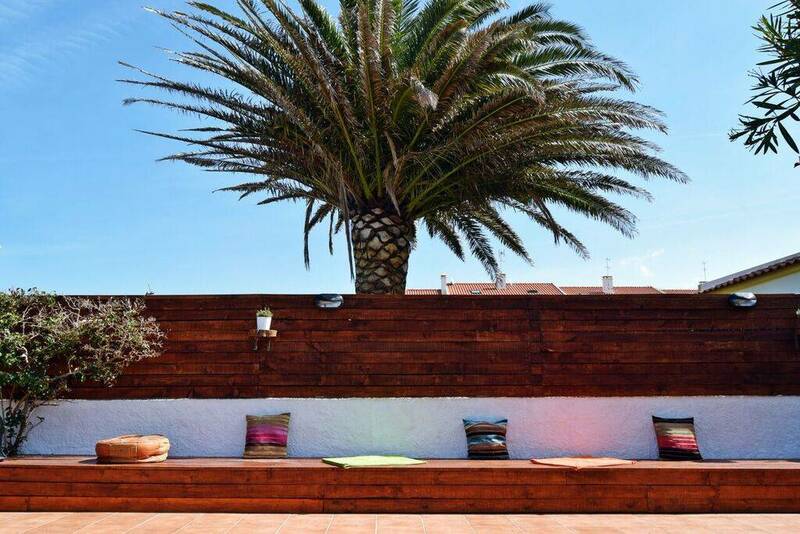 Once getting to the first roundabout of Peniche, take the 3rd exit to ´Praia da Consolação´. Surf school Tribo do Mar (meeting point) is in the center of Consolação and indicated with signs. Car and bus. The coaches to peniche leave from busstation ´Sete Rios´in Lisbon.